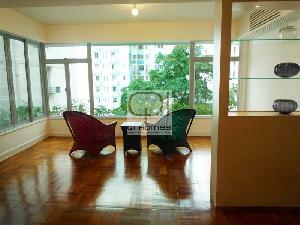 Qi Homes is proud to present this 4 bedroom (including 1 ensuite) apartment conveniently located in Repulse Bay. 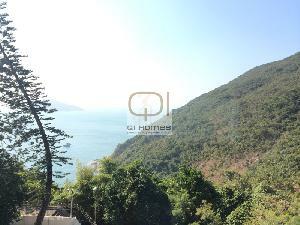 Nicely renovated apartment with spacious living space, dining area and features with balcony, bright and open sea view. 1 car parking space included. Multiple units available, photos for reference only. Please Contact us for viewings.